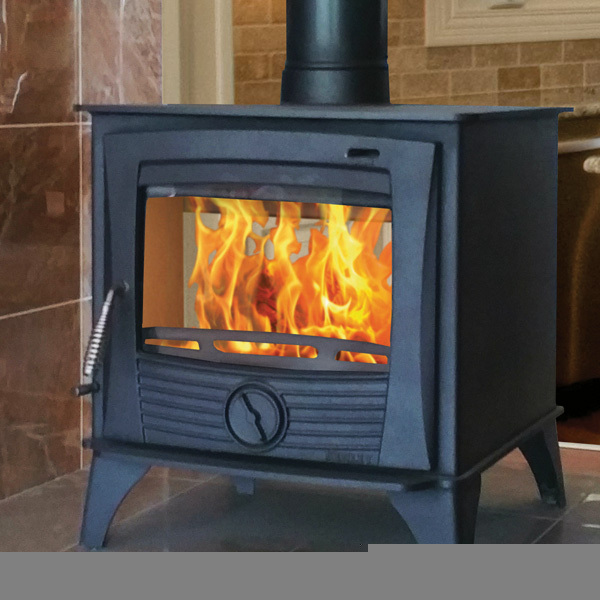 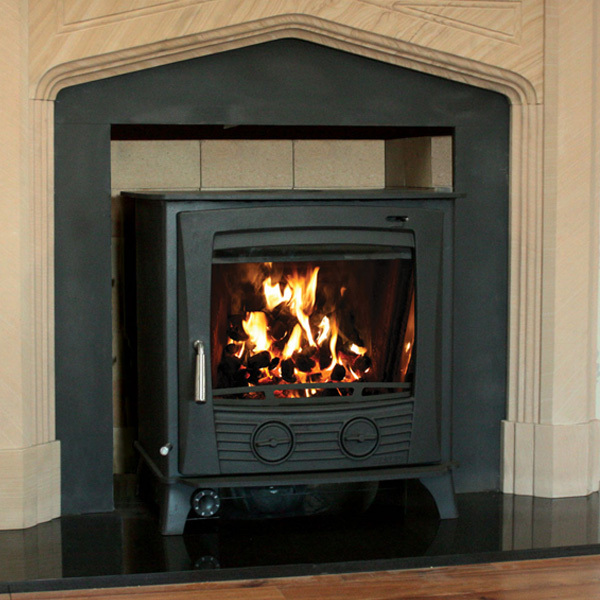 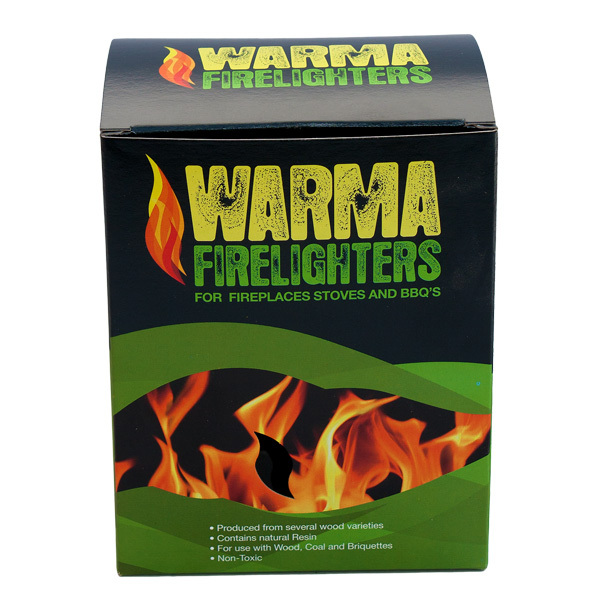 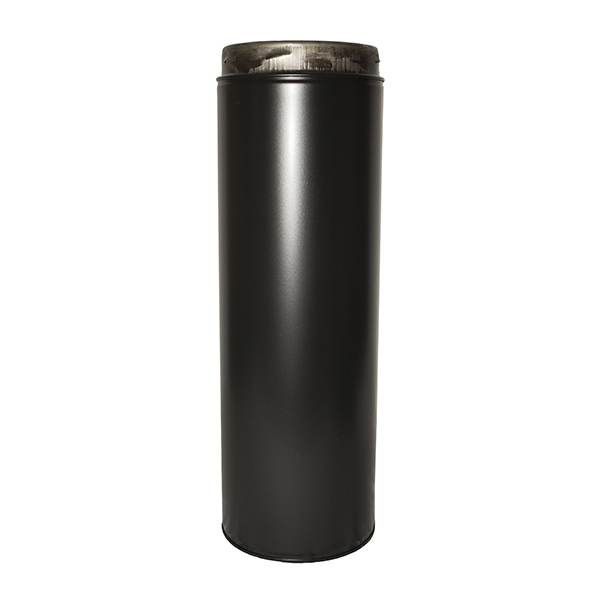 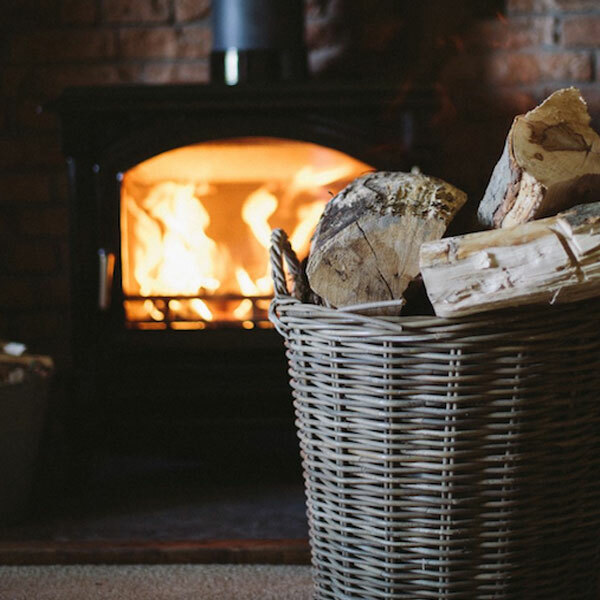 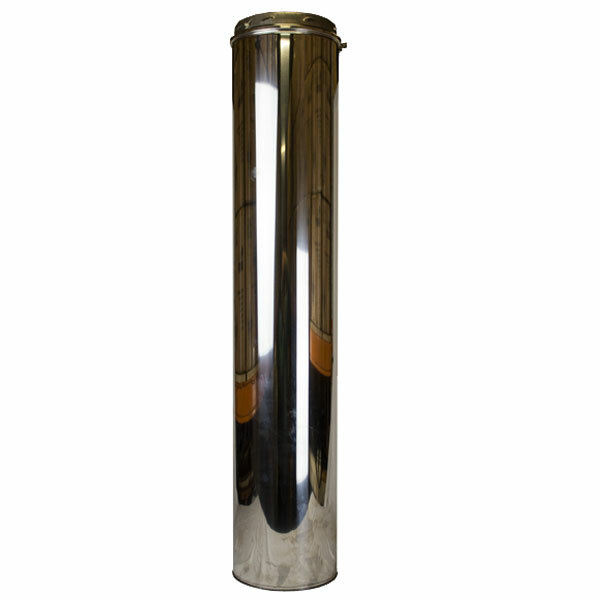 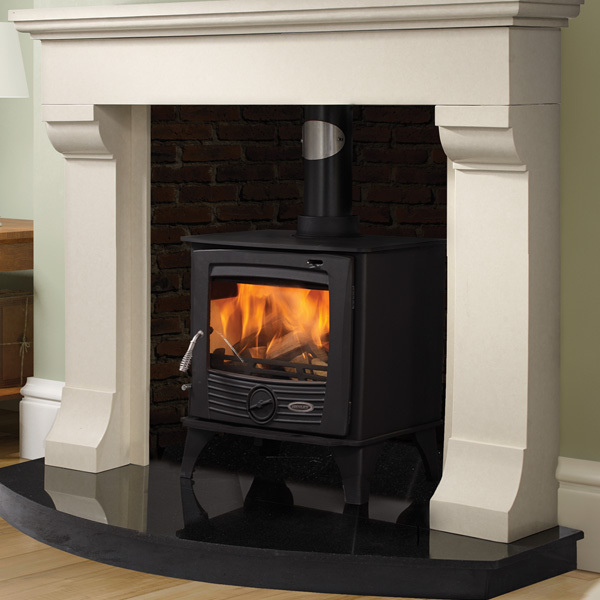 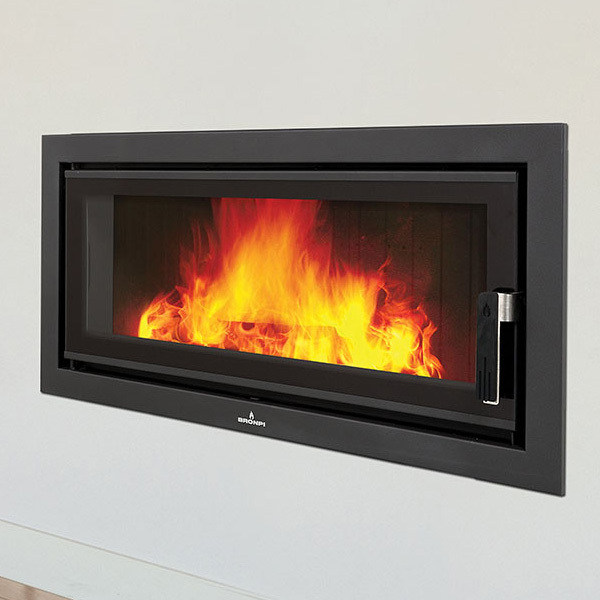 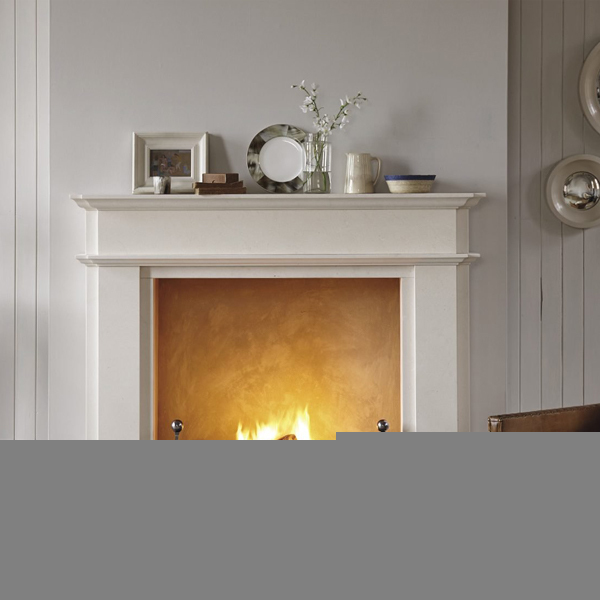 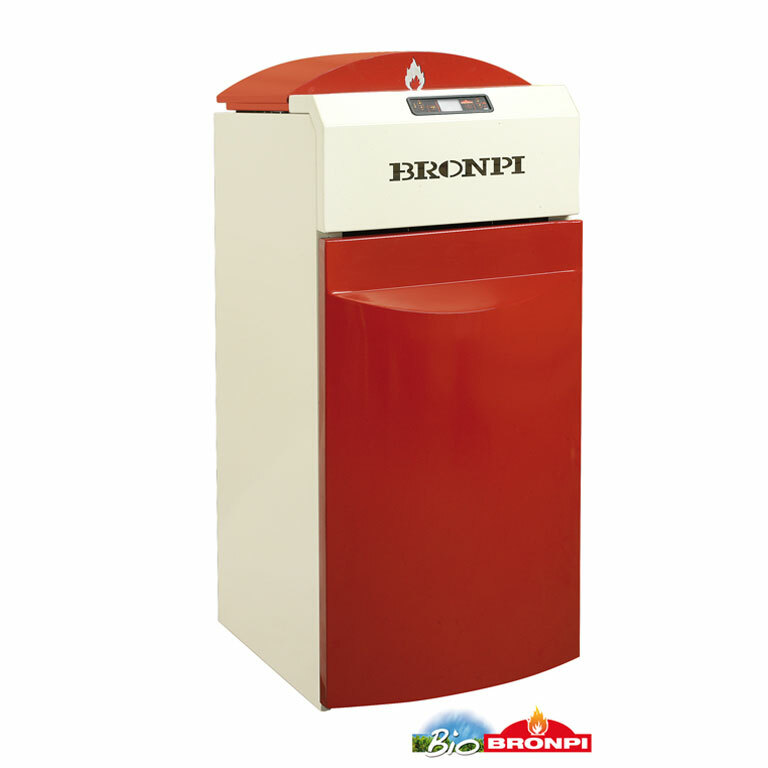 At Glowing Embers we also offer stoves and boilers with unrivaled heat outputs of up to 30kw. 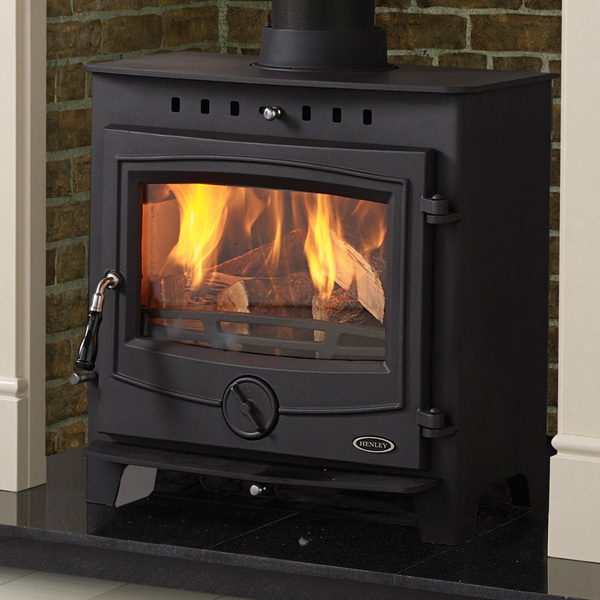 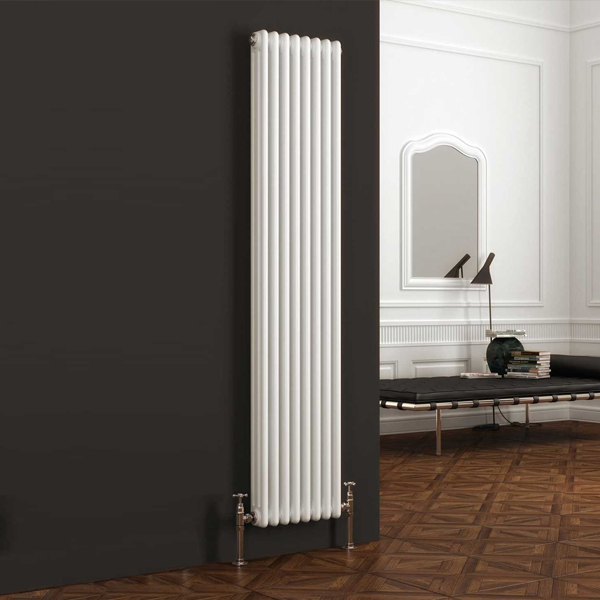 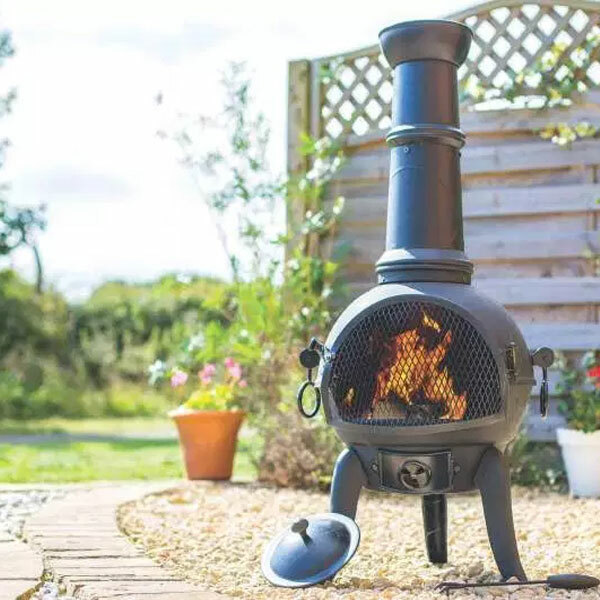 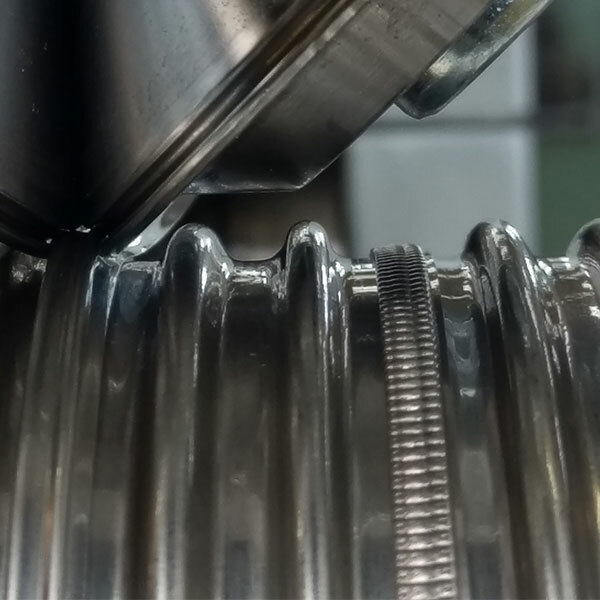 Not all, but most of these stoves are boiler models and can be used to distribute your heat more evenly throughout your home using radiators and also to heat your water. 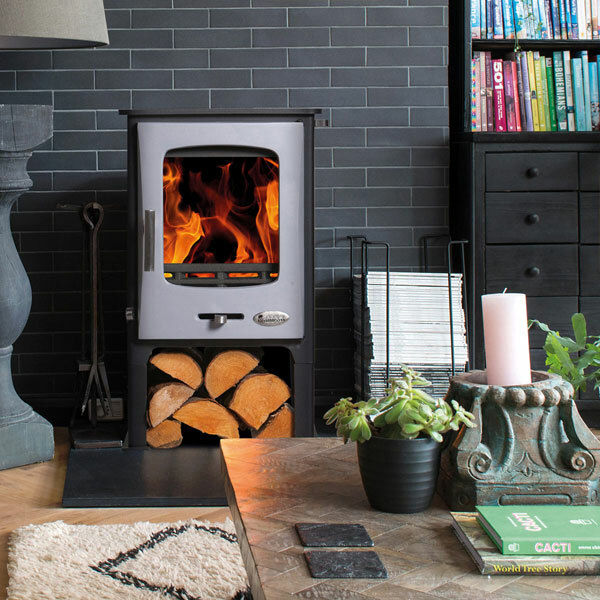 Before purchasing one of these boilers, it is recommended that you speak to our friendly team for some advice as to its suitability for your installation.